Tybee Island is located just outside of Savannah in Chatham County Georgia. Though Tybee Island is full of history far predating Georgia and the US, today its beaches and waterways offer residents relaxations, recreation, nature and even romance. Tybee Island has also found its way into Hollywood productions, such as Baywatch. 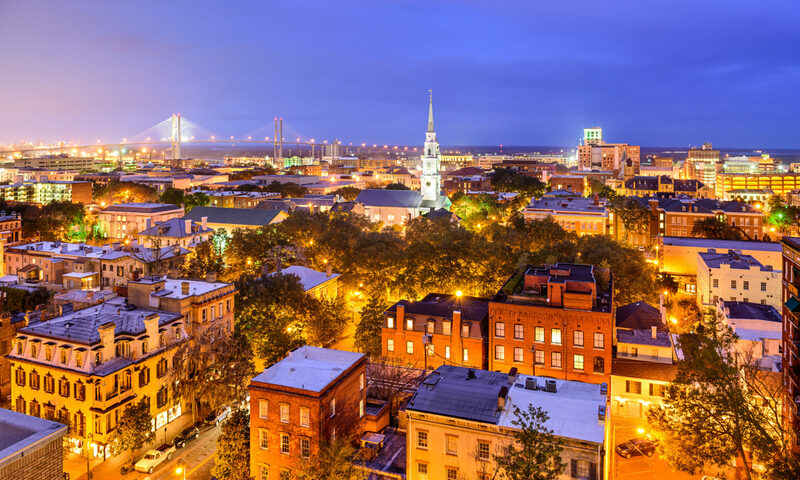 Less than twenty minutes East of Savannah GA in Chatham County and less than an hour from Savannah/Hilton Head International Airport, Tybee Island offers island lifestyle with access to all the amenities and conveniences of city and suburban areas. This low crime, historic and cozy beach town includes beachfront property from condos to luxury homes. Tybee also hosts a number of events for its residents to enjoy, like the Tybee Pirate Fest and Beach Bum parade. Find out more at the official Tybee Island website here. Maureen Simmons Real Estate Group is here to assist you, maintaining a competitive edge in Tybee Island’s real estate market through implementation of the highest real estate industry standards and latest technologies. Contact Maureen Simmons Real Estate Group today to find out more information regarding Tybee Island Real Estate and the new home of your dreams.